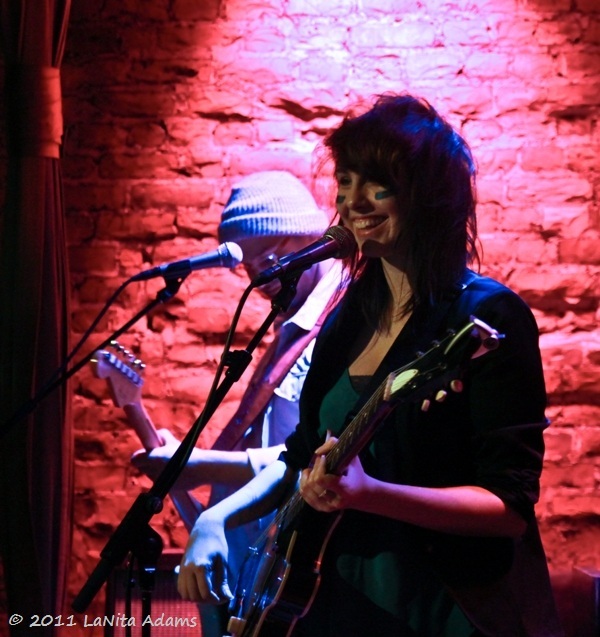 Singer/songwriter Lelia Broussard has been selected by Rolling Stone for their Do You Wa nna Be A Rock & Roll Star contest. It was announced last night on Late Night with Jimmy Fallon that sixteen unsigned artists have been chosen by Rolling Stone editors to be a part of the contest. To vote and find out more info click HERE. In the final round two artists will compete on stage at Bonnaroo with the winner being the first unsigned act ever to appear on the cover of Rolling Stone and receive a recording contract from Atlantic Records. We know my opinion, Broussard is a QNYC fave. But what with the whole democracy thing, I can't tell people how to vote. Head on over, check out the artists and show your support. 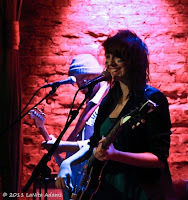 Broussard has been supporting her fourth independently released record, Masquerade (released digitally November 2010), with recent shows in NYC and LA. She's a heck of a performer ... effervescent, infectious and irresistible. A deluxe CD version of Masquerade with bonus tracks will be available April 5 via indie record shops and online retailers in the US. Head down to the bottom of the post to our MP3 Grab for "Alone On A Train," a previously unreleased song that Broussard is offering as a free download.